When you go out into the ocean, you can never be truly certain what is lurking just below the waves underneath your boat. That's why you're not going to find me out there. No, I don't actually believe that Cthulhu is down there. But at the same time, I'm not ruling it out, either. 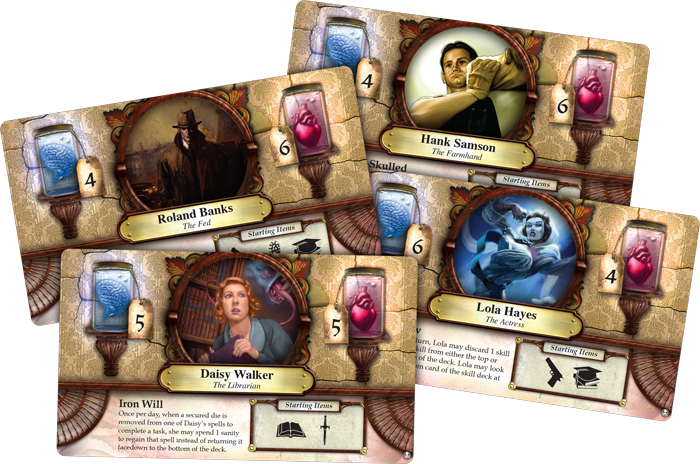 And things like Elder Signs: Omens of the Deep could actually be prophetic... Ok, not really, but it's fun to imagine. You can pick up your copy now. Embark on a journey to seal away an ancient evil that stirs in the remotest regions of the Pacific Ocean in Elder Sign: Omens of the Deep, an expansion for the cooperative dice game Elder Sign. This expansion features eight new investigators, three new Ancient Ones, and a slew of new cards to help you navigate the tumultuous sea. 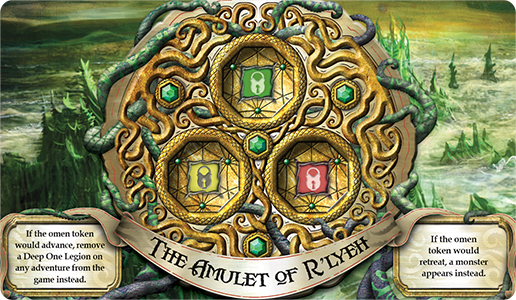 Based on the popular The Call of Cthulhu adventure for the Elder Sign: Omens app, your team of adventurers will board The Ultima Thule and have to rely on their wits, will, and the strange hum of an amulet said to have come from the lost city of R’lyeh.